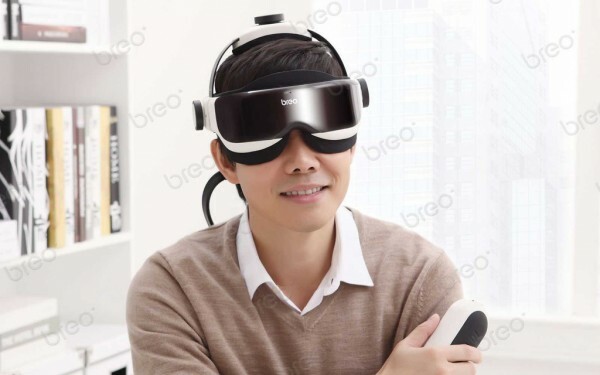 It features a double-layer massage air bag that enables users to adjust the air pressure level to have the most comfortable massage experience. 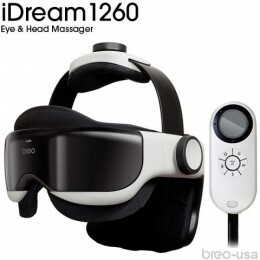 iDream1260 also has a tightness adjustment dial to easily adjust the size of the main unit as needed. It is suitable for various head circumferences. Air Pressure Massage (4 Settings),Vibration Massage (4 Settings).